LAOAG CITY, February 1 (PIA) – Students and teachers of the Northwestern University-College of Law (NU-COL) took a break from their classes and provided free legal services in San Jose village here to keep the community abreast with the laws and legal processes. Aware that the community lacks knowledge about the law and legal processes, retired Prosecutor-now NWU law dean Manuel Aurelio said that the extension program aims to help the public raise awareness on their rights and provide them with legal advise. “There are people who cannot avail of the services of a lawyer because they lack money. The College of Law with the faculty are here to share our knowledge and help them with their legal queries for free,” said Aurelio. Sets of topic that were discussed during the legal clinic were land ownership, basics in criminal procedure, labor problems, domestic violations and governing procedures in small claims for loans and real estate taxation. “Land ownership is among the most common problems among relatives that needed to be addressed and clarified because it causes dispute between families,” Aurelio said. 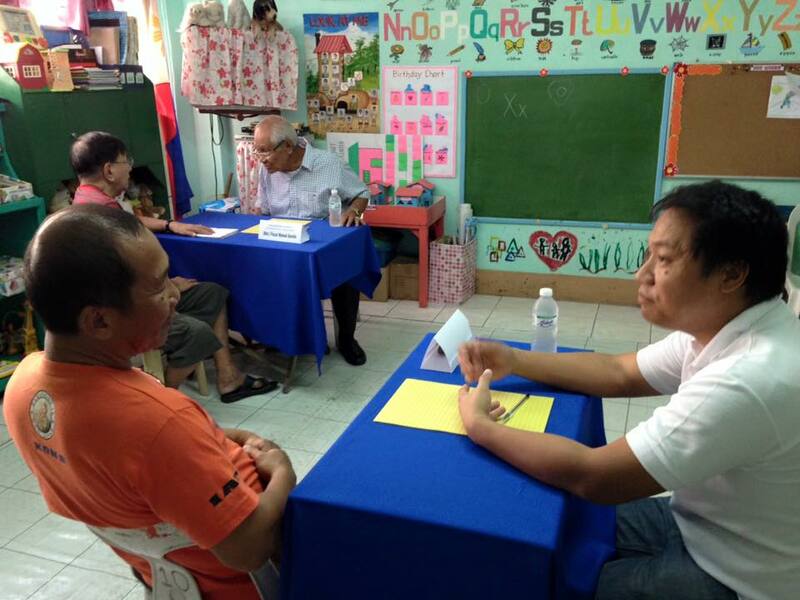 He said a government agency offers free legal services to poor clients through the Public Attorney’s Office (PAO). “There is a misconception of the public that if you lack money, you are incapable of having a lawyer thus they are afraid to file for a case. But there is PAO which offers free services and the public prosecutors are more than capable in handling their cases,” Aurelio said. Noting the legal philosophy that “those who have less in life, should have more in law,” NU president Ferdinand Nicolas, also a lawyer, encouraged law students to share their knowledge with the public. “For the law students, I advised you to share your knowledge to the public so that they will be empowered and have the strong will to fight for their rights,” Nicolas said.